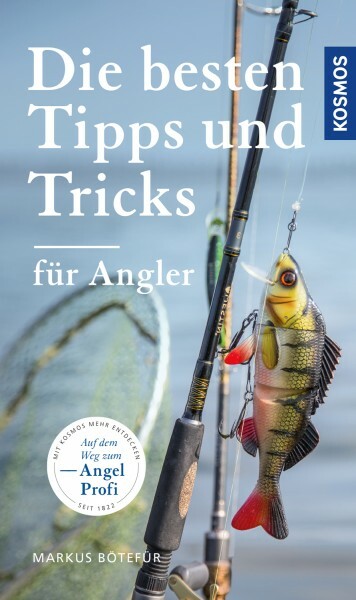 Product information "Die besten Tipps & Tricks für Angler"
Whether dull hooks, bad weather or emergency bait from nature – Markus Bötefür knows a remedy for any fly-fishing problem. His compact handbook offers practical solutions for quick reference on site. The clear double-page principle shows one tip or trick with corresponding photo on each two-page spread. Immediate help right at the water – useful for beginners just as much as for professionals.